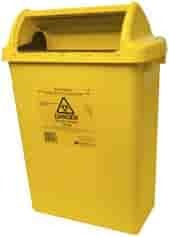 02 8783 0555DROP US A CALL NOW! 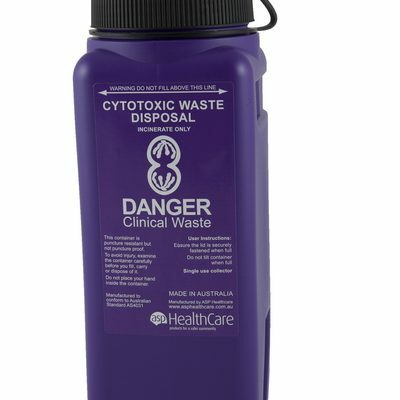 All Medical Waste Australia provides health care professional with a complete, cost effective, environmentally sound contaminated medical..
SHARPS DISPOSAL SERVICES All Medical Waste Australia will deliver and pick-up your sharps containers with one phone call..
All Medical Waste provides an affordable, flexible and reliable sanitary bin service, which can be tailored to your requirements..
Veterinary Practices produce a significant amount of clinical waste that should be appropriately handled, stored and removed by a licensed..
All Medical Waste is a family owned business who specialise in the removal of clinical waste and medical waste disposal. 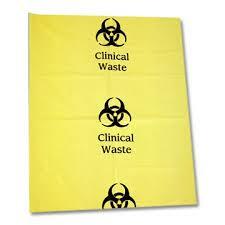 Our experienced team can efficiently provide solutions for your business with our waste collection process, treatment and medical waste management. 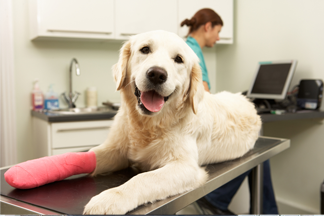  We support our wide range of clients across both medical clinical companies, ranging from tattoo parlours, veterinary clinics, dental practices, hospitals, general medical practice more. 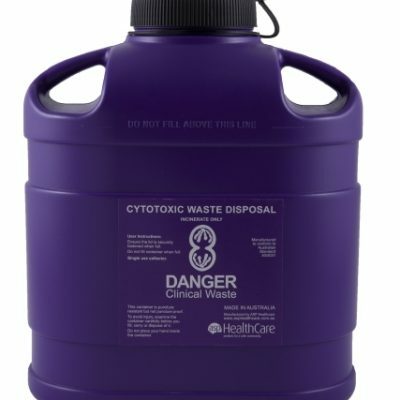 All Medical Waste provides safe waste solutions that are environmentally friendly so give our team a call today for any sanitary bins, sharps collections or medical waste pickup service. 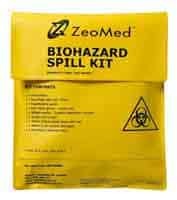 We also provide a wide range of chemical cleaning products, clinical waste bins, sharps containers and other sanitary bins. 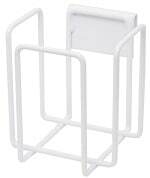 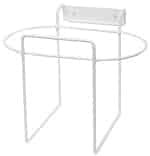 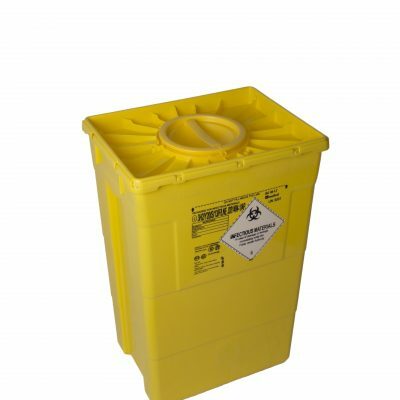 If you need a medical waste container or clinical waste bin jump onto our online shop and browse our products. 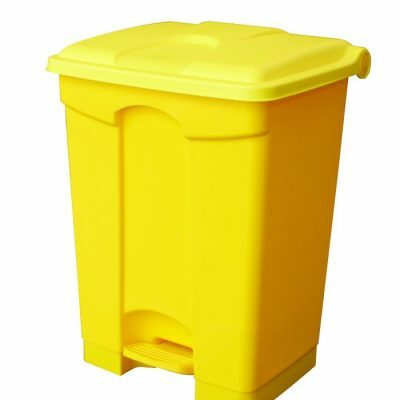 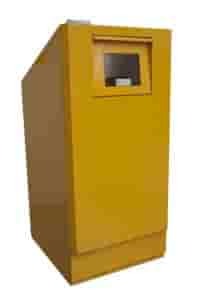 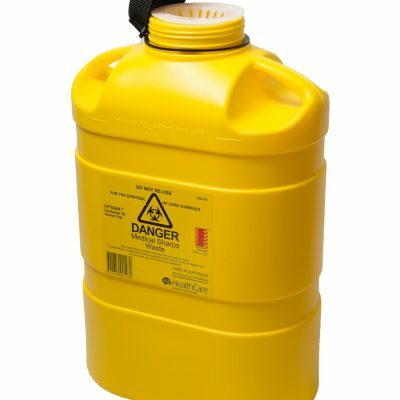 Our clinical waste containers range from smaller size 20L and 55L clinical containers, an extensive range of sharp containers in a large variety of shapes and sizes which includes disposal bins in a 120L size and 240L sharp disposal containers. 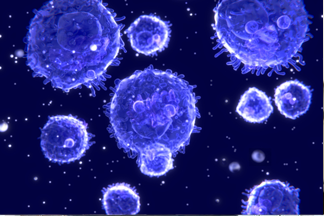 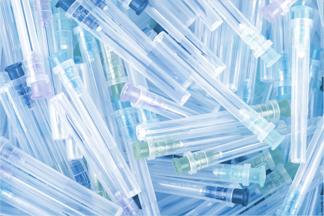 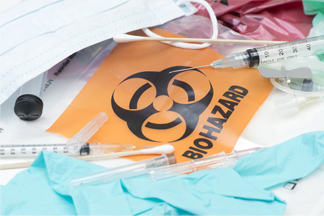 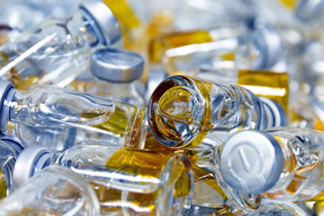 All Medical Waste Australia provides a safe and economical system of containment and disposal of medical waste and contaminated sharps. 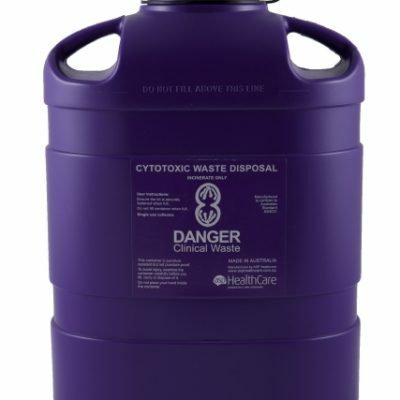 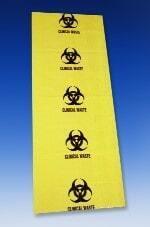 Licensed to handle all regulated medical waste. 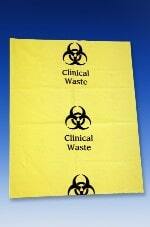 100% Compliant as required by law so that you avoid risk and liability. 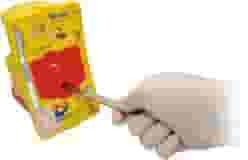 Worry Free. 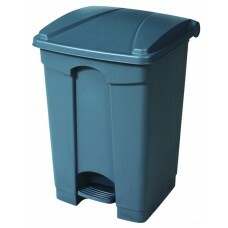 We handle everything without interruption to your work.